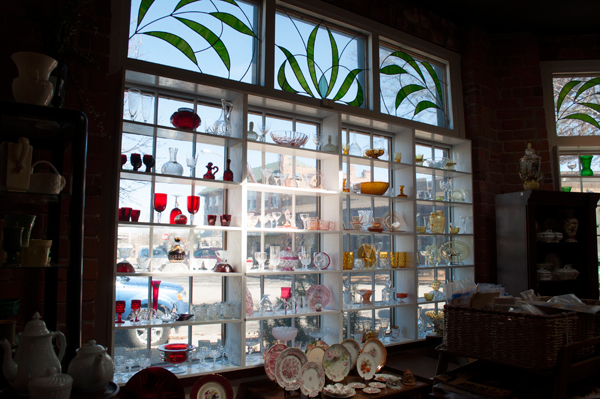 The Little Shop Around the Corner is an antique and collectible shop that resells vintage merchandise donated to the Missouri Botanical Garden. Proceeds from the shop’s sales support the Garden’s research and educational objectives to preserve plant life, conserve resources, and slow the efforts of global climate change. 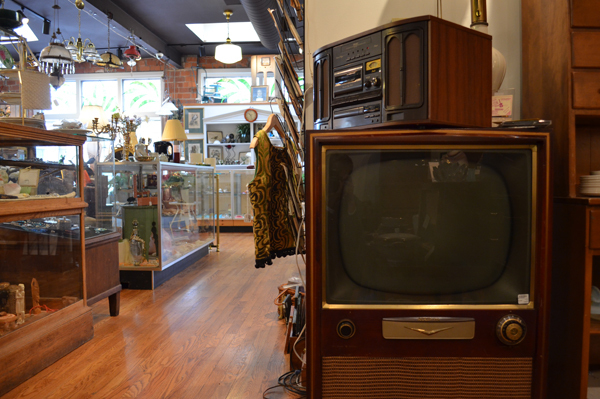 The shop contributes to the recycling of quality merchandise for the sake of a greener planet. 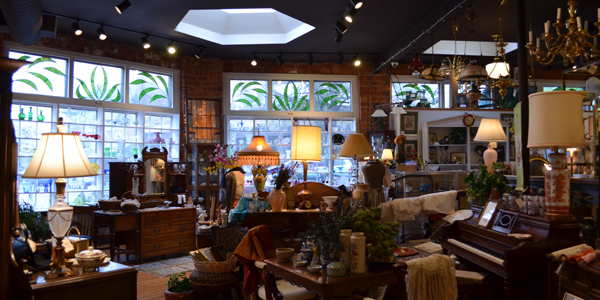 Brainchild of Garden Emeritus Trustee Evelyn Newman, the shop specializes in high-quality furniture, artwork, vintage jewelry, silver, china, and other accent furnishings. Garden members receive a 10 percent discount on Little Shop merchandise. Store-wide sales throughout the year provide additional discounts on featured merchandise. Garden Members receive an additional 10 percent discount on Members' Days. Become a Garden member today! Come by and pay a visit. 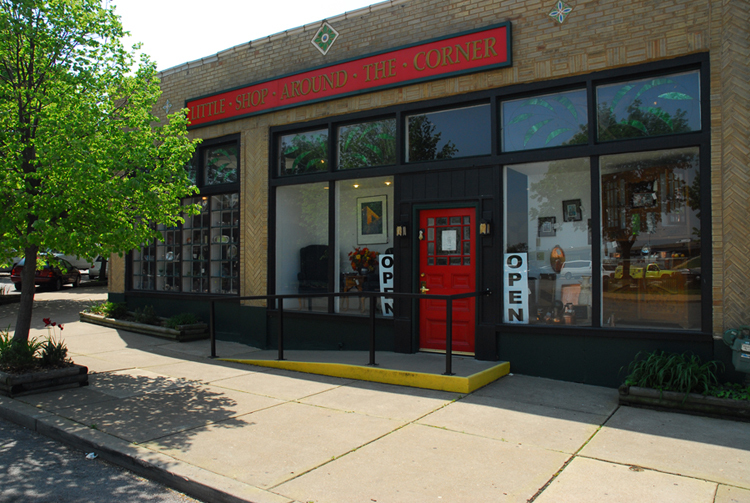 The Shop’s hours are Tuesday through Saturday, 10 a.m. to 4 p.m., and Sunday, noon to 4 p.m.
Large estates or items too heavy to bring in can be scheduled for pick-up. All donations are tax-deductible. Free on-street parking available. Free parking lot located across the street at the intersection of Shaw and Vandeventer Avenues. Be the first to learn about sales and more. See what's new at the Little Shop and be the first to know about special sales by following the shop on Facebook! Exit at Kingshighway South. Travel one mile and turn left at McRee. Take McRee across railroad tracks and turn right on Vandeventer. Go under highway bridge and travel one block to Shaw. Turn left on Shaw and veer immediately right around circle to Castleman.